Reischman toured and performed with seminal bluegrass band The Good Ol’ Persons, cementing his reputation as a powerful mandolinist with an original vision for the instrument.” A Juno–nominated and Grammy–award winning artist, John Reischman is known today for his work with his band the Jaybirds and his acclaimed solo albums, but he got his start as an original member of the Tony Rice Unit in the late 1970s. With the Tony Rice Unit, Reischman helped define the “new acoustic music” movement in bluegrass thanks to their high profile albums on Rounder Records. Building this sound, Reischman was of course influenced early on by Monroe’s mandolin playing, but also by the playing of early bluegrass mandolinists like Sam Bush, David Grisman, and jazz mandolinist Jethro Burns. Living in the Bay Area in the 80s, Reischman toured and performed with seminal bluegrass band The Good Ol’ Persons, cementing his reputation as a powerful mandolinist with an original vision for the instrument. He moved to Vancouver, British Columbia in the 1990s and formed The Jaybirds, but Reischman never stopped his musical explorations. In 1996, he won a Grammy as part of Todd Phillips’ all-star tribute album to Bill Monroe. 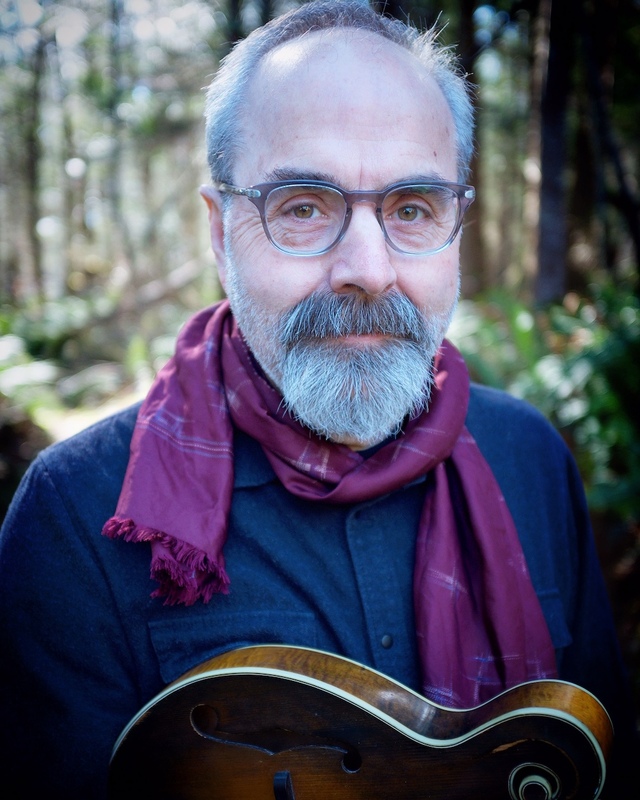 Over the years, he’s overseen collaborations with a remarkably wide range of artists, like bluegrass singer Kathy Kallick, to guitarist Scott Nygaard, banjo wiz Tony Furtado, Chinese Music ensemble Red Chamber, Brazilian multi-instrumentalist Celso Machado, singer songwriter Susan Crowe, and more.